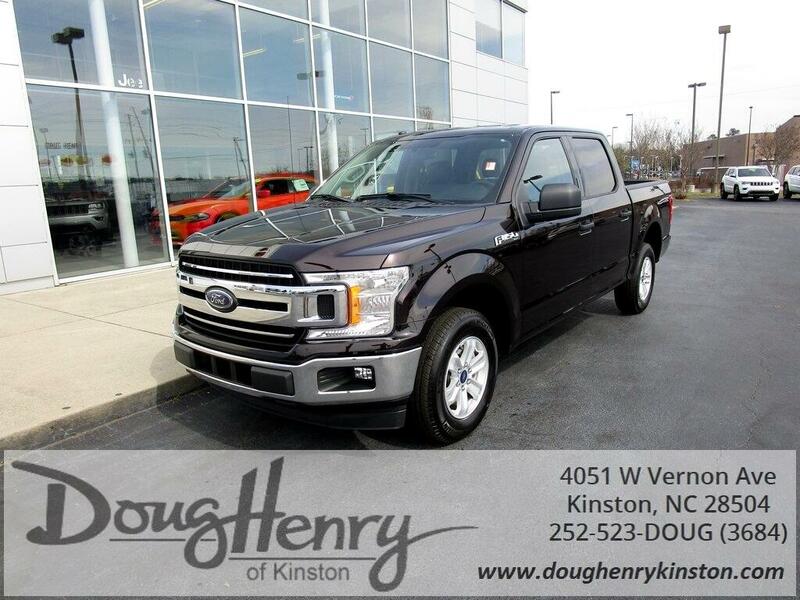 2018 Ford F-150 XLT Magma Red Metallic ABS brakes, Alloy wheels, Compass, Electronic Stability Control, Illuminated entry, Low tire pressure warning, Remote keyless entry, Traction control. Priced below KBB Fair Purchase Price! RWD EcoBoost 3.5L V6 GTDi DOHC 24V Twin Turbocharged 10-Speed Automatic Odometer is 4546 miles below market average!